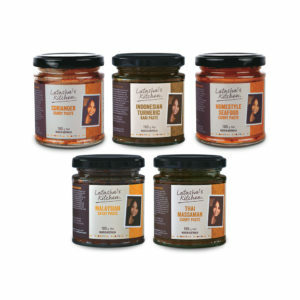 Latasha's Kitchen products are Australian-made and crafted using only the best local fresh ingredients and imported dried herbs and spices. We believe wholeheartedly that food made with love tastes better and this is reflected in our process from the market to the jar. The passion we have in our kitchen is bottled too. 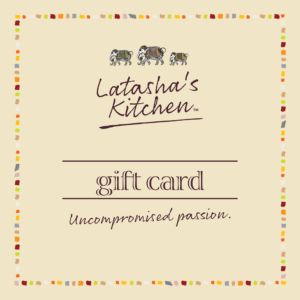 making the Latasha’s Kitchen products uncompromisingly good. with your family and friends, whether you’re a novice or professional cook. A hearty, warm Autumn hello to you, wherever you are across Australia! Here at Latasha’s Kitchen, we’re always cooking up new ideas to keep you inspired in the kitchen. NEW from Latasha’s Kitchen are our fabulous Simmer Sauces, made with all-natural ingredients and created to make meal prep a breeze. The range also includes Low FODMAP Simmer Sauces. If you’ve tried other brands of simmer sauces, we’re quite confident you’ll find Latasha’s to be richer in consistency and deeper in flavour. 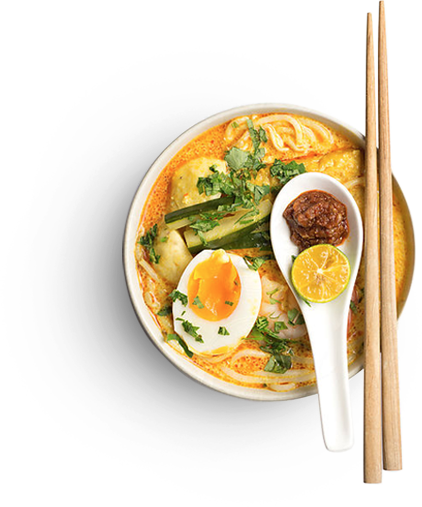 Latasha believes in using the same ingredients that are found in home kitchens in India, Indonesia, Malaysia and Thailand; no fillers, no preservatives and no ‘junk’, just honest-to-goodness, market-fresh ingredients you’ll be proud to serve to your family. If it’s effortless warmth you’re looking for this Autumn, our brand new Turmeric Spice Magic is the answer. 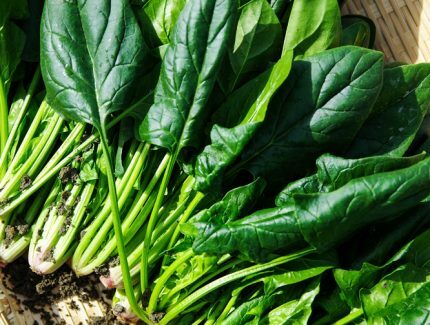 You won’t believe how many ways you can incorporate it into your dishes! 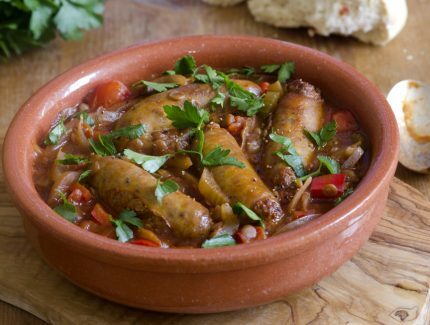 It’s good for you, it’s beautifully fragrant and it adds tons of flavour with just a simple spoonful. New products aside, what will never change at Latasha’s Kitchen is that we’re still serving up the same premium products that our customers know and love. Our passion and dedication to quality goes into every bottle or jar of concentrated Indian curry paste, Southeast Asian curry paste, condiment, chutney, dressing, and relish. When you buy from Latasha’s Kitchen, you buy into a proud Australian story. Owner Latasha Menon has spent close to two decades selling food through restaurant cooking, catering, teaching and recipe development. As food and health trends have emerged, she has joyfully stepped up to the stove and created products to suit. The range is nutritious, gluten free and Coeliac-endorsed. It’s mostly vegetarian with almost half of the range naturally vegan. If you need dairy-free, nut-free or low salt, we have you covered. Latasha and her team are regularly out and about, meeting customers, offering taste tests and ready to fill your basket with all-natural Latasha’s Kitchen goodies. The Events page is updated constantly so check it out and we hope to see you soon. Our blog is where you’ll find interesting stories about Latasha, what she’s been up to and awards the products have won. You’ll find home cooking ideas, nutrition news, how to use various ingredients and you can even watch videos of Latasha on TV: SBS Small Business Secrets and Today Tonight. Our huge recipe library is always growing! You’ll find mouth-watering inspiration for your breakfasts, lunches and dinners and even desserts, dips and foods for sharing. 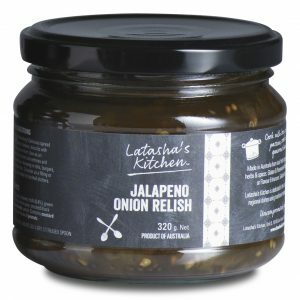 There’s no end to the ways you can use Latasha’s Kitchen products in your kitchen, on the barbecue, at picnics, dinner parties and casual get-togethers. We hope you enjoy Autumn’s fresher climes. Gather your nearest and dearest for a bite to eat and you’ll have all the warmth you could need. Using only the best local fresh ingredients and imported herbs and spices. 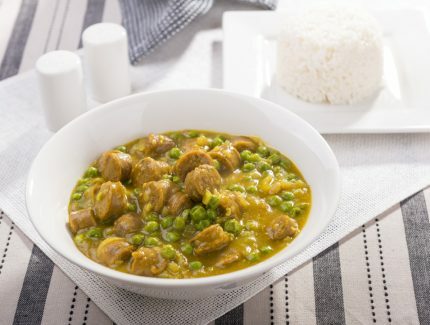 Every product is certified gluten and wheat-free by The Coeliac Society of Australia except the simmer sauces. 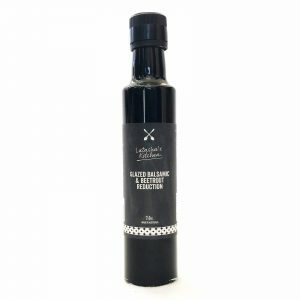 Most of our products are also naturally suitable for vegetarians, pescatarians, vegans and coeliacs. We're honoured to be handpicked as a retail partner with this truly unique market. Our home style pastes, condiments, relishes and dressings are free of fillers, preservatives, bulking agents, artificial colours, additives and flavour enhancers.